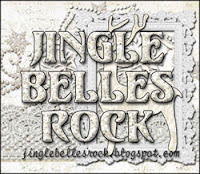 jingle belles: Hark the Herald Angels Sing! Lauren says, "As you can see, I went with the sheet music option, in the form of a diecut heart which holds my adorable Doodlebug Design Xmas stickers. My sentiment is a bonus song title, snipped from a journal card. 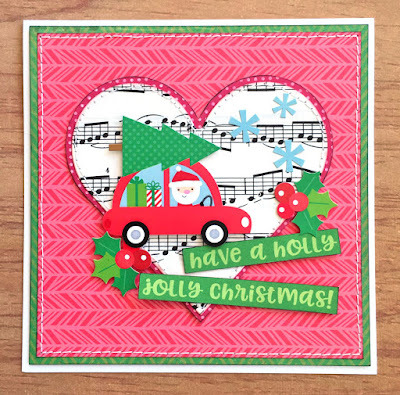 Lots of traditional bright red and green here, finished off with some white machine stitching accents." 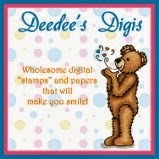 Stephanie says, "I started with some wrapping paper featuring lovely hand-drawn score. 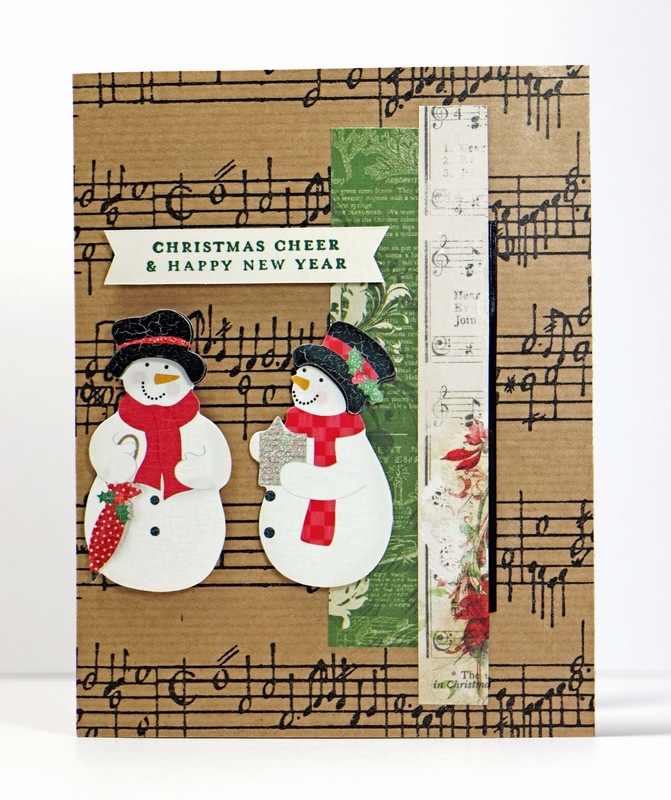 I added a scrap of sheet music paper and some caroling snowman to complete my musical theme. My sentiment is from Concord & 9th Joyful Noel and was trimmed perfectly with my My Sweet Petunia Cut-Align." Link your musical masterpieces right here by 6pm (EST) on Wednesday, March 13th. Keyword for galleries and Flickr is JB:19:05. 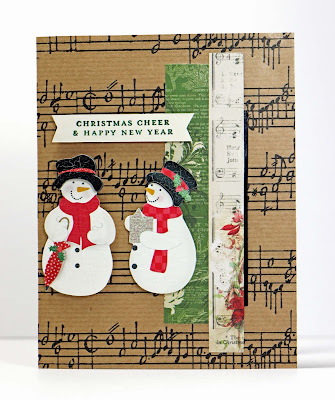 I really enjoy seeing your artful reminders to make a few Christmas cards Now. Especially love the wrapping paper musical background this go round. As always - great inspiration. Love them both! Well, way to late to join in, but still inspired to create a card , thanks for the inspiration nudge!